Phillbourne Manufacturing has announced a conversion deal that will enable the upgrading of older pickups to the company’s new Rollerdown harvester pickups. The conversion deal will allow owners of older Phillips pickups to upgrade to the new single belt style Rollerdown at around one third the price of a new package. 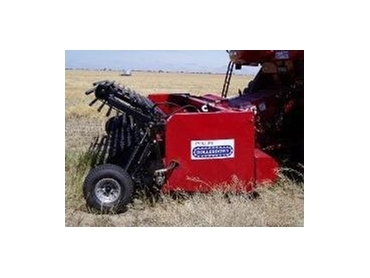 This will assist smaller growers and producers to achieve maximum performance from their older machines without completely replacing their equipment.